We are Importer & Supplier of PCR Thermal Cyclers & Thermal Cycler PCR Machines. 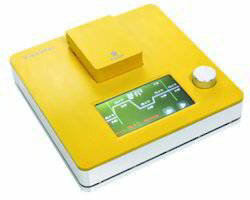 Our product range also comprises of FTIR Spectrometer and Double Beam UV-VIS Spectrophotometer. 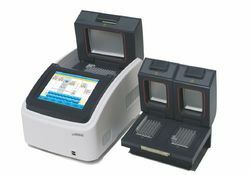 We provide Thermal Cycler PCR Machine (Digital) with following features.